Previously, SpaceX founder Elon Musk has said he intends to launch the "silliest thing we can imagine" on the maiden launch of the Falcon Heavy. This is partly because the rocket is experimental—there is a non-trivial chance the rocket will explode on the launch pad or shortly after launch. It is also partly because Musk is a master showman who knows how to grab attention. 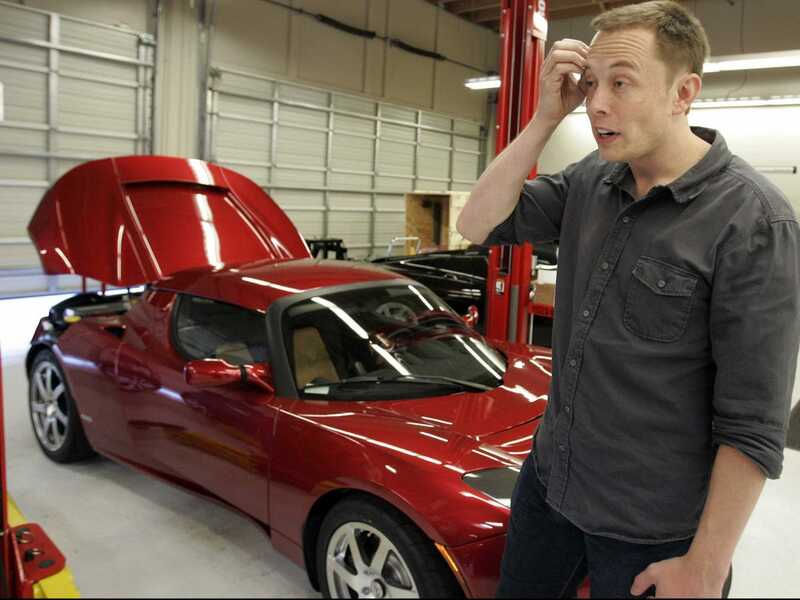 On Friday evening, Musk tweeted what that payload would be—his "midnight cherry Tesla Roadster." And the car will be playing Space Oddity, by David Bowie, which begins, "Ground Control to Major Tom." Oh, and the powerful Falcon Heavy rocket will send the Tesla into orbit around Mars. 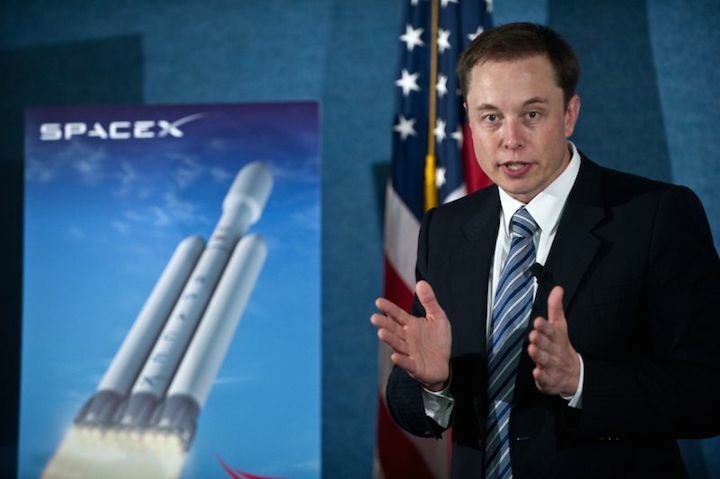 "Will be in deep space for a billion years or so if it doesn't blow up on ascent," Musk added. Ars was able to confirm Friday night from a company source that this is definitely a legitimate payload. Earlier on Friday, Musk also said the Falcon Heavy launch would come "next month" (meaning January) from Launch Pad 39A at Kennedy Space Center in Florida. The company may attempt a "static fire" test of the rocket's three cores and 27 engines on the launch pad this month. As the Falcon Heavy rocket has been oft-delayed, launch dates should not be taken too literally, but it does seem like the rocket and associated hardware are close to ready to fly. Silly payloads are kind of a tradition for SpaceX. Earlier this year, Musk explained that, inspired by the suggestion of a friend and the British comedy group Monty Python's Cheese Shop sketch, the Dragon spacecraft's demonstration flight in 2010 carried among its cargo a giant wheel of French Gruyére cheese. In this case, sending a Tesla to Mars (it may be this vehicle) would not only have panache, it would provide some cross promotion for Musk's other major company. Launching a Raodster would also send a message to NASA and those who fund the space agency—SpaceX's new rocket can reach Mars, and the privately developed booster could play a major role in any plans the agency has to send humans to the Moon. No private company has ever launched a spacecraft beyond low-Earth orbit, let alone to another planet. "The launch of the biggest rocket since the US Moon booster is a game changer for our country's space exploration future and for national security," said Phil Larson, an assistant dean at the University of Colorado and a former SpaceX official. "The fact that development of such a capability is coming from US industry is a very positive sign for our economic competitiveness."